Advanced Safe & Lock promoted John Mallette to vice president of operations, announced Frank Cicha, ASL president. 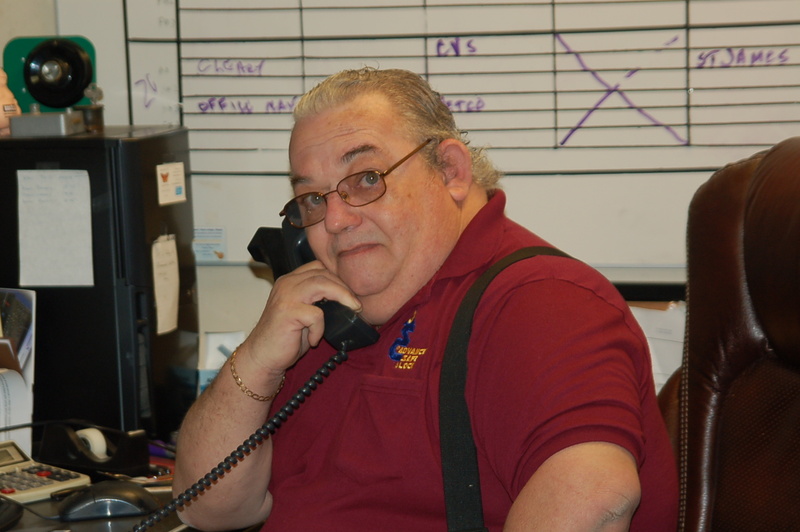 Mallette, who has nearly 30 years’ experience as a master locksmith, joined ASL in April 2008 as a master locksmith. A year later he was promoted to supervisor of mobile operations. In 2010 he became director of operations. In January 2013 he was elected to the Board of Directors as Secretary of the corporation. He has numerous industry certifications and specialized training in products such as Medeco lock and key systems. Mallette is a member of Associate Locksmiths of America (ALOA) and the National Safemans Organization (NSO). Advanced Safe & Lock provides innovative commercial and residential security solutions, such as high-security locks, keys, safes, and electronic access control systems. Call 254-5140 to arrange a free security check up by a certified and bonded security specialist.